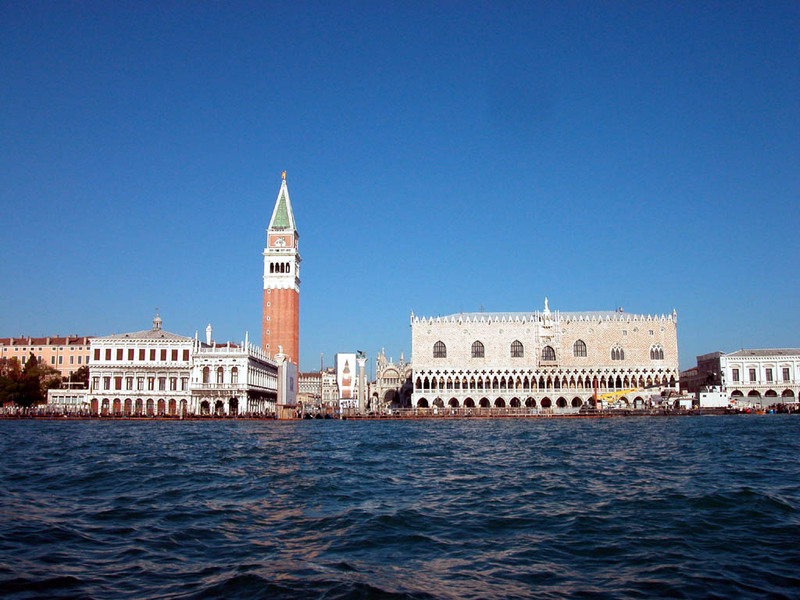 For all 443 hotels with family rooms in Venice, we show actual room availability. In addition to cultural activities and excursions, Venice can offer its guests numerous ways of interesting pastime. Harry's Bar is one of the most popular nightlife destinations in the city. For many years the club has remained a favorite destination of international celebrities. Fans of gambling are recommended not to forget to visit Casino Municipale, which was opened in 1930. The casino is located in a beautiful historic building and is one of the most important tourist attractions. Beach lovers should certainly move their feet to the Lido Island. This is a magnificent place with beautiful beaches. Here you will find various sports equipment rentals and diving schools. The island is also the location of the most luxurious hotels and spas. This place will be surely appreciated by fans of extra quality rest. Each year late August is the time of an internationally famous event as the island becomes the location of Venetian Film Festival. The festival traditionally attracts celebrities of world-class and fans of modern cinema. Please do not hesitate to get in touch with us (via the contacts below), while booking a children-friendly hotel in Venice with family rooms. 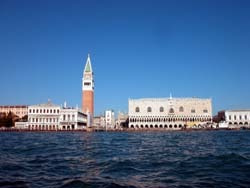 In Venice, we provide 443 family hotels at affordable rates. Save your family budget - make your vacation stay with your family in Venice, Italy comfortable and cheap.